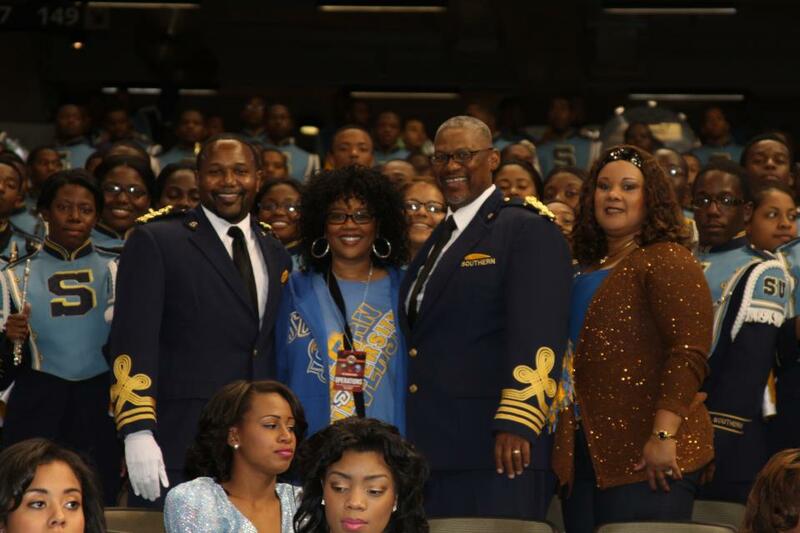 Sonja B. Norwood shouts out her alma mater Southern University and The Human Jukebox on Facebook. An accomplished talent manager, television producer, and deal maker, and mother of singer-actors Brandi and Ray J, Sonja Bates Norwood is a proud graduate of Southern University. The McComb, Mississippi native is a lifetime member of Southern University’s Alumni Federation and was the 2012 recipient of the Southern University Alumni Federation Houston Chapter’s Jaguar of the Year Award. Tags: HBCU, HBCUstory, Southern University. Bookmark the permalink.